6 months RAC warranty as standard! Specialist Finance and PCP deals. We welcome any part exchange. All cars viewed inside our 60 car showroom! 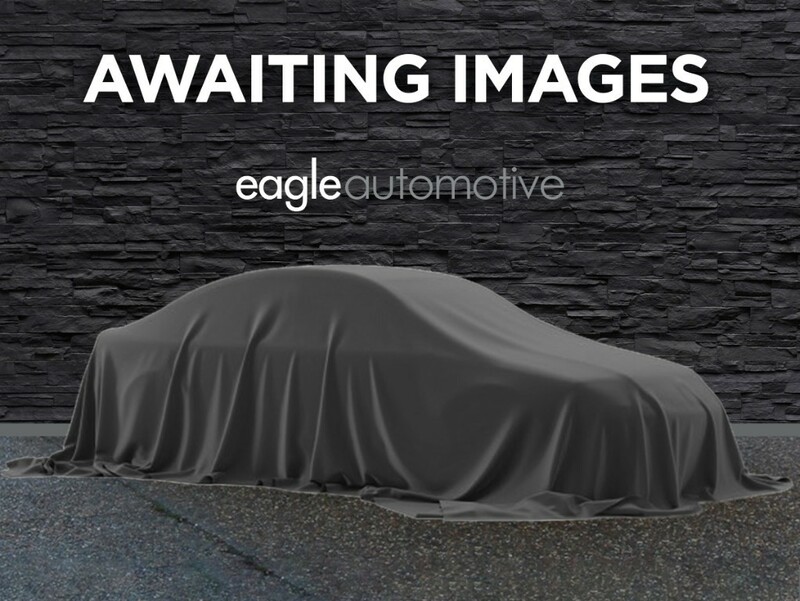 Eagle Automotive Ltd are delighted to offer to the market this fantastic BMW X6 XDRIVE40D finished in black with black leather interior. This car boasts a great service history and the following specification: privacy glass, and the list goes on. We offer fantastic rates of finance and PCP. Nationwide delivery. We welcome any part exchange. Free complimentary collection from any London airport. For out of hours please call, text or WhatsApp our general enquires number on 07944430879. Please note our adverts are only as accurate as the specification check carried out.